Photo: In 15 years the Rakuten Super Points program has given out one trillion yen worth of points. 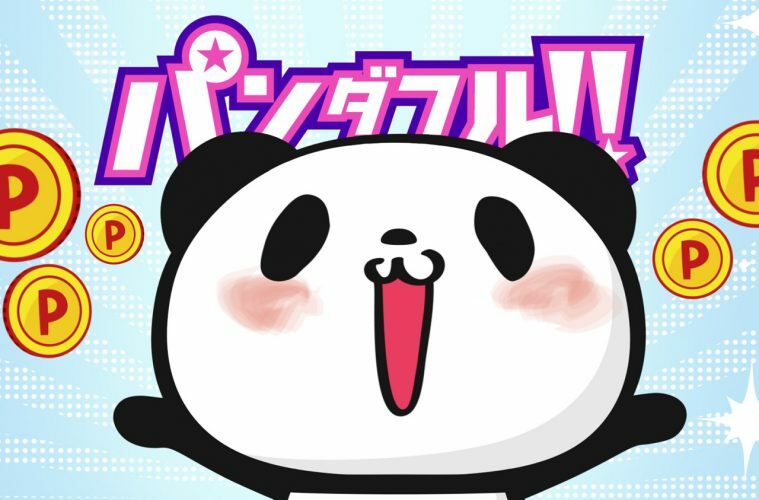 In the words of Rakuten Ichiba mascot Okaimono Panda, what a "Panda-ful (panda + wonderful)" milestone! 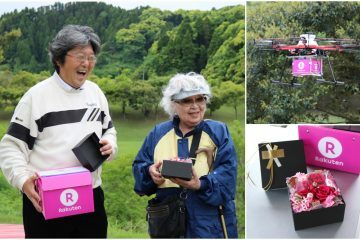 Last month, Rakuten’s signature loyalty program, Rakuten Super Points, reached an extraordinary new milestone. In the 15 years since it was established, the program has given out a total of one trillion yen worth of points to its members – by today’s exchange rate, that’s equivalent to roughly $9.1 billion. 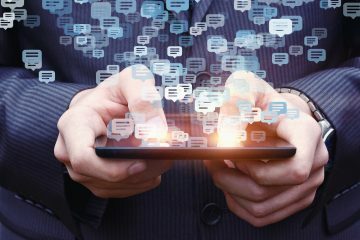 What’s more, the rate of point payouts is increasing. 200 billion of those points, the equivalent of $1.8 billion, were given away in the 12 months of 2016 alone. So why all the giving? 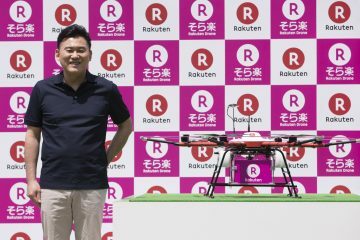 Well, it’s all about the continued and accelerating growth of the Rakuten ecosystem, the network of more than 70 services that in Japan now covers everything from online shopping to travel, credit cards, insurance, mobile phones, golf course reservations and weddings. 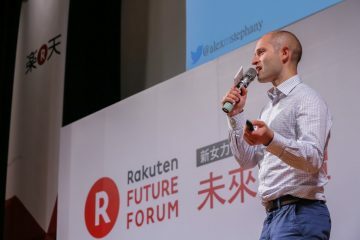 Rakuten Super Points are the glue that holds the ecosystem together. Launched in 2002 as a rewards program for Rakuten’s online shopping mall, Rakuten Ichiba, Rakuten Super Points allowed users to earn one point for every 100 yen spent on the site. 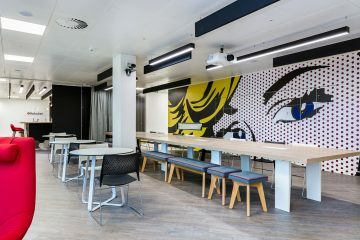 The shopping platform was just 5 years old at the time, and the points program proved vital for not only growing that service but for allowing the addition of diverse new services where the same points could be earned and spent. Fast forward to 2017, and Rakuten’s loyalty program has come to enjoy the status of national favorite. Recent research declared Rakuten Super Points not only the most used type of point in Japan, but also the most desirable. Loyalty point programs are great for keeping customers coming back to your business time and time again – that is, if you can get them to sign up in the first place. 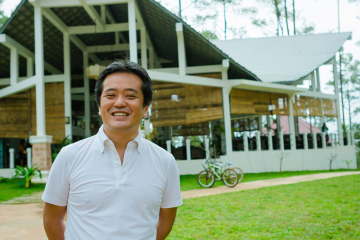 Member acquisition is the single biggest hurdle in starting up such programs, particularly in the offline world. 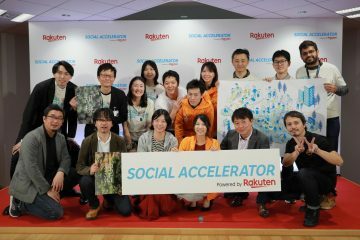 The Rakuten ecosystem boasts some 90 million user accounts in Japan alone, covering the vast majority of Japan’s online population. Each account automatically earns Rakuten Super Points with every transaction, essentially solving the problem of member acquisition. What good are loyalty points if you can’t use them anywhere? 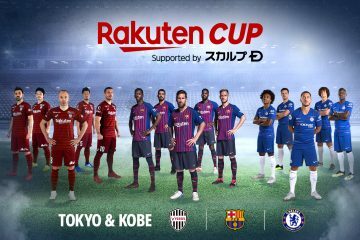 The sheer liquidity of Rakuten Super Points is another area where the program stands out. Rakuten members can earn and use points not only across Rakuten’s 70+ different services in Japan, but also at hundreds of thousands of other locations across the country. Many loyalty point programs tend to focus on keeping customers coming back to the same store over and over again. In today’s landscape, this approach can seem somewhat one-dimensional, particularly when the store in question does not sell items or services that necessitate frequent repeat purchases. Rakuten’s loyalty program succeeds because it enables and encourages repeat usage across Rakuten’s many services and partners. Points earned from buying a pair of jeans on Rakuten Ichiba can go towards reserving a hotel through Rakuten Travel, or even just buying a snack at a convenience store. 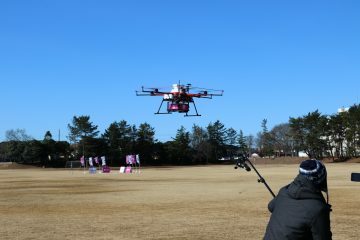 The program has also provided businesses all over Japan with an effective way to attract customers. The result has been overwhelmingly positive for users, giving them access to some 660,000 stores across the country where points can be used. Cafes, restaurants, supermarkets, gas stations, amusement parks, hotels, karaoke parlors – you are unlikely to go a day living in Japan without being able to earn or use Rakuten Super Points. 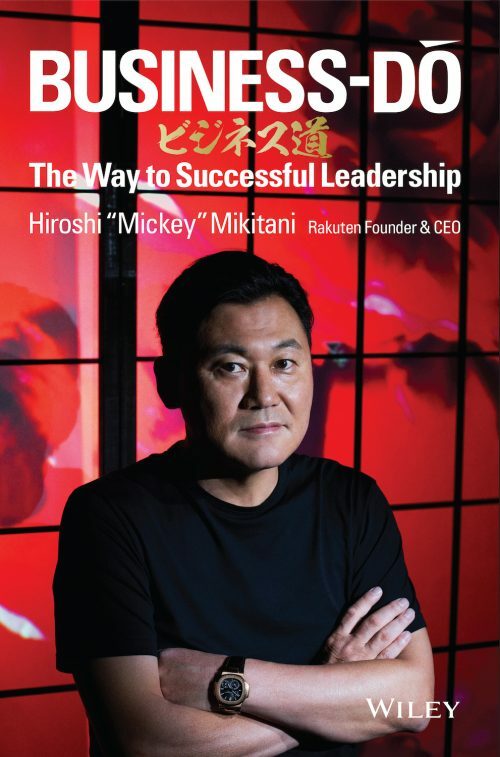 At its heart, Rakuten is a membership company that is focused on empowering its members, and Rakuten Super Points are at its center. 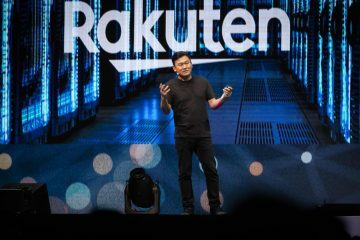 Each and every one of Rakuten’s services owes a large part of its success to being part of the Rakuten ecosystem. And that ecosystem runs on Rakuten Super Points. Next ArticleCaptain Tsubasa – Japan’s most influential footballer ever?